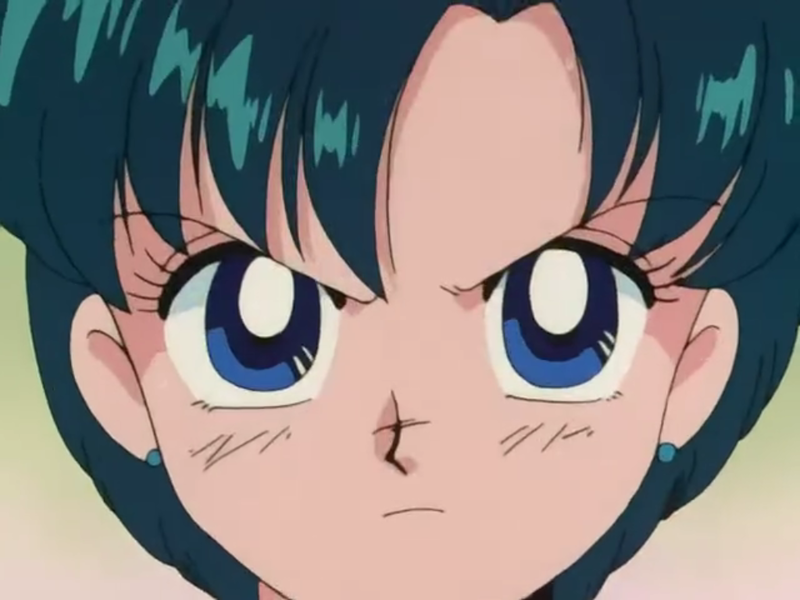 Welcome to a series of blogposts explaining various aspects of daily life depicted in Sailor Moon that might confuse the casual non-Japanese viewer. Social commentary with a healthy dash of irony? Or trite and obvious evil soliloquy? You decide. It’s inelegant translation doesn’t even try to sound reassuring (the Japanese name for cram school being the equally blunt ‘juku’). 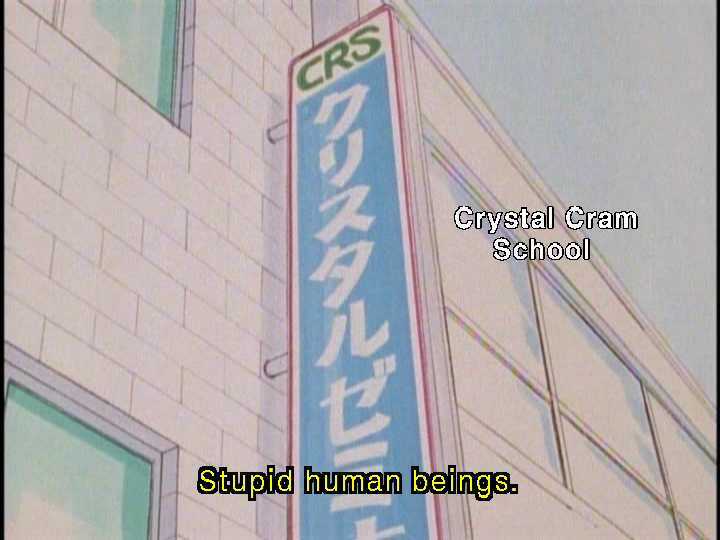 A school dedicated to cramming? What more can a teenager learn after six odd hours of school? That’s a good question but one which actually doesn’t require an answer. At least not in Japan. Let me paint you a picture. In the interests of enabling you to have a full appreciation of this alien concept (an extra school you pay for and go to IN YOUR FREE TIME!!!111!11! !1), let’s examine the most extreme example to give you a little flavor of this Japanese institution. You’re in third grade, high school. Your final year – your most important year. Your school day begins at 7.30 am and ends at 6.30 pm. After 10 hours of school, you’d think you’d be ready to head home right? Oh no my friend. After regular school is, you guessed it, more school. Cram school to be precise. Depending on your own preferences your evening school could be from around 7 or 7.30 until 10 pm at night. What a way to spend your youth. Still harboring a secret yearning to be a Japanese high school student? Short of depicting a virgin saving a child from an oncoming vehicle, does an image get any more wholesome than this? So are students actually being taught more material in cram school? Well…yes and no. You see the cram school experience is entirely individual. Many students just use it as a place to review the day’s lessons and do their homework. Others use it to practice answering exam papers, which they may not get much exposure to in their regular school lessons (which begs one to question…what exactly are these teachers teaching?) Undoubtedly there are many more students that actually ‘learn’ entirely new material in their evening lessons. Ami chan among them. 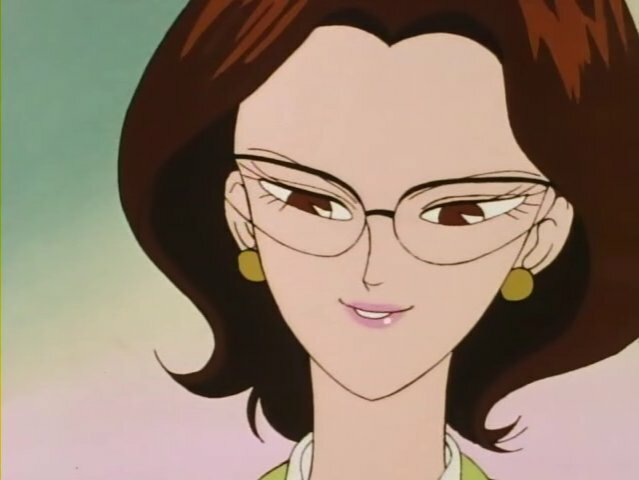 Admittedly however, most cram schools don’t turn out to have evil, energy sucking monsters for teachers… but surely they’re less exciting for it. More’s the pity. Finally, cost. Cram schools aren’t cheap. In fact, to enter the best high schools, it’s almost universally accepted that a junior high school student will have to attend cram school. To Western eyes, I suppose this seems strange. What kind of school system requires its students to study well into the evening, in an entirely different institution, in order to even consider having a hope in hell’s chance of passing the exam of the high school of their choice? For that, I have no answer, except to say that this is a culture which teaches its young how to be Japanese from a young age. Part of this is accepting your duty and role in society. As a student your responsibility is to dedicate your entire self to your academic goals. Your entire time. The cram school is but one part of this. Is cram school for all students? 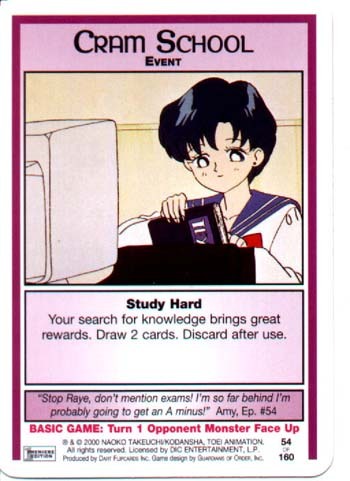 Now that you have a deeper understanding of the school of cram, I hope you’ve developed a new found appreciation for Ami’s dedication to devoting her entire time to the act of learning.